"Westminster has lost touch with the people and they have lost touch with democracy," said dock worker David Henry, 59, speaking about the lawmakers at the Parliament in London. "We voted leave, overwhelmingly, to get out of Europe — and we want out," he added, referring to the 17.4 million people across the UK — or 52 percent of voters — who supported departing. 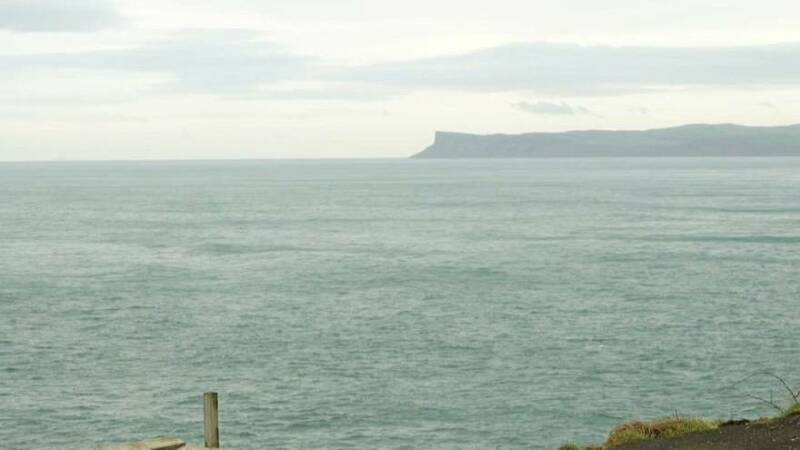 Although the majority of Northern Ireland voters — 55.8 percent — wanted to stay in the EU, Henry lives in North Antrim, the area with the region's strongest leave vote. Like many, his main concern is immigration — "the flood of cheap, foreign labour coming into this country." Northern Ireland has become a major sticking point for Brexit. It was plagued for 30 years by sectarian strife referred to as "the Troubles." A 1998 peace deal rested on an open border between Northern Ireland and the Irish Republic. Some worry Brexit could mean the return of a "hard border," and with it, a return to violence. Henry dismissed these fears as "lies and propaganda bred by people who want to remain." But in Londonderry, also known as Derry, we found a different view. It lies a short distance from the border with the Irish Republic, which will remain part of the EU, and would be on the front line of any tension post-Brexit. "There were bombs or shootings at least four or five times a week," said Gavin Morrison, 46, recalling growing up during the Troubles and working for a window firm. "We put in a lot of panes of glass on a Friday," he said near the city's EU-funded Peace Bridge. "There was another bomb on the Sunday that blew them out again, and we had to replace them again on the Monday." Londonderry is in the parliamentary constituency of Foyle, which boasted the highest level of support for staying in the bloc of any place outside of London.